Suzanne Ehly made two trips to work with communities of Indigenous and settler Anglicans within the Territory of the People. 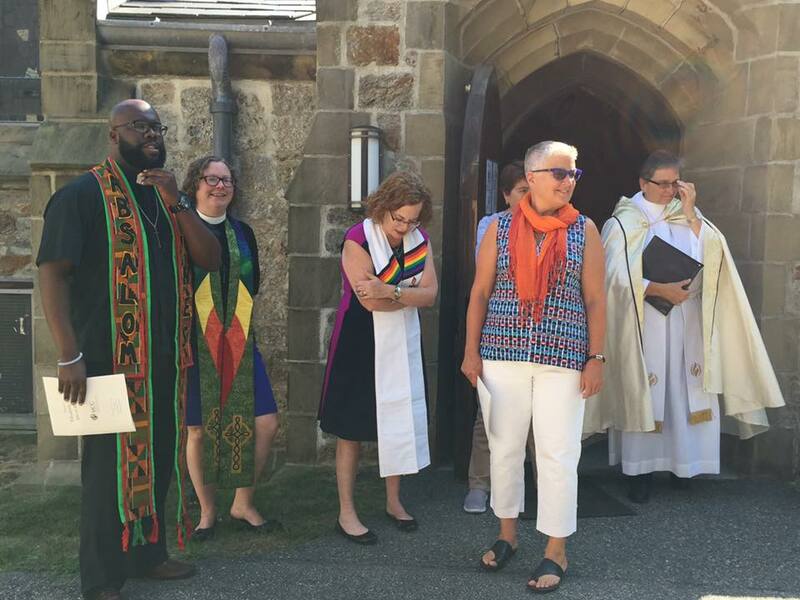 Her work included listening, learning, building relationships, leading workshops and coaching, to explicitly link their living into the Baptismal Covenant to the Truth and Reconciliation Commission Calls to Action. In addition to the ministry of being present and listening in a variety of settings, her workshops featured exercises that explore the physical voice – body, breath, and imagination – as an instrument, and how voice in community strengthens agency, witness and leadership within the church and beyond.